How often have you had to help a Karakul ewe give birth? 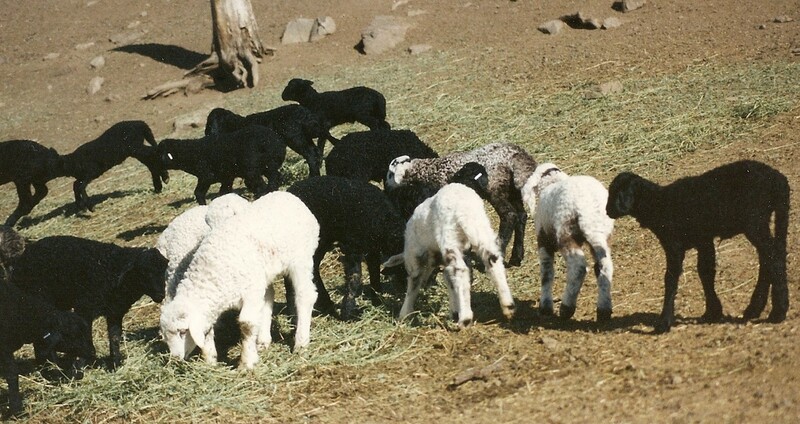 It seems to me in talking with breeders over the years I hear similar comments “Karakuls are no trouble at lambing time.” “Karakul ewes have their lambs no problem at all .” Without records in front of me to confirm I still cannot remember assisting any more than two young ewes with big single lambs over 12 years of shepherding; and they were just pulls, no internal intervention. Those ewes most likely would have lambed on their own anyway. What has been your experience? 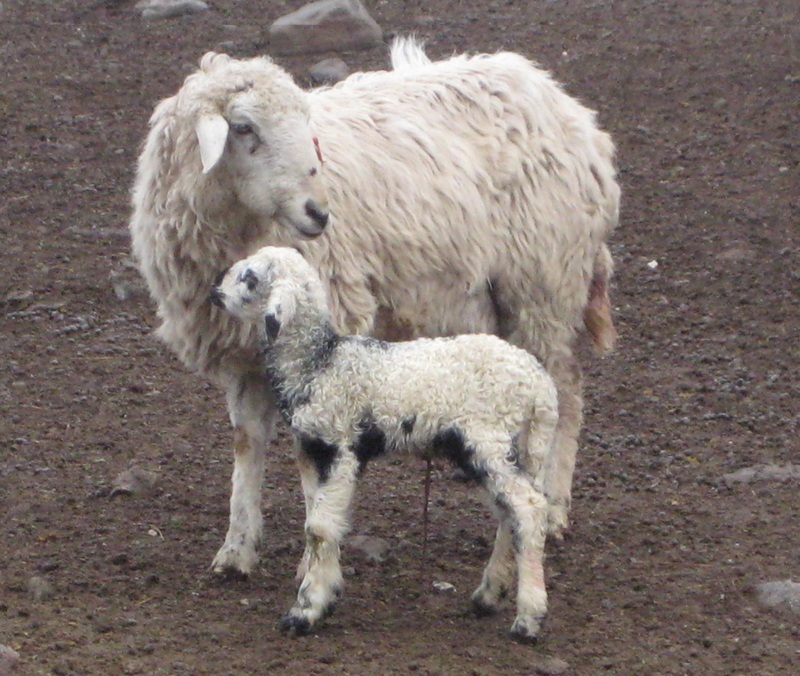 What has been your success with lambing ewes after they have skipped a year and not bred? This could be for any reason–sterile ram (or no ram), re-absorption, miscarriage. What about skipping two or more years? 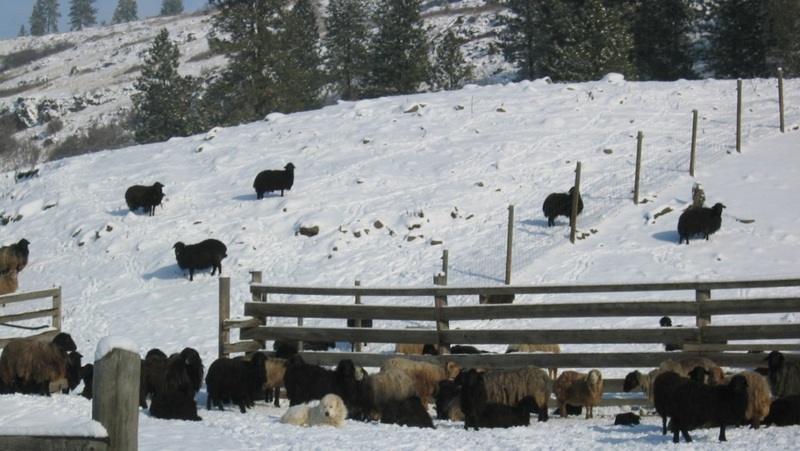 Can anyone give some advice on traveling with Karakul sheep in the winter? Aside from the driving concerns, what do you do for your Karakuls when hauling them in cold weather? What about water? 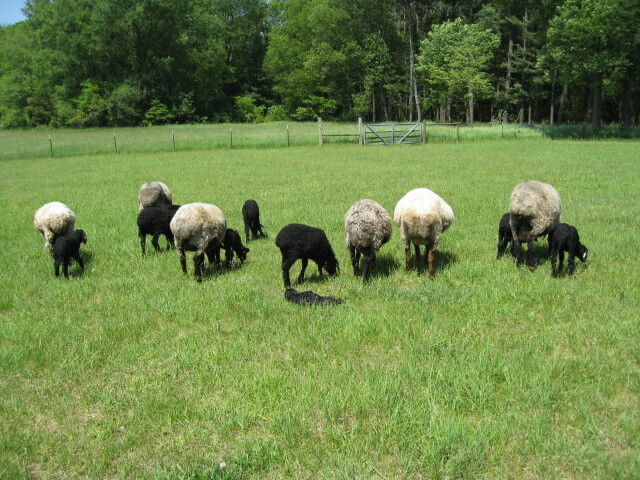 Pregnant ewes? 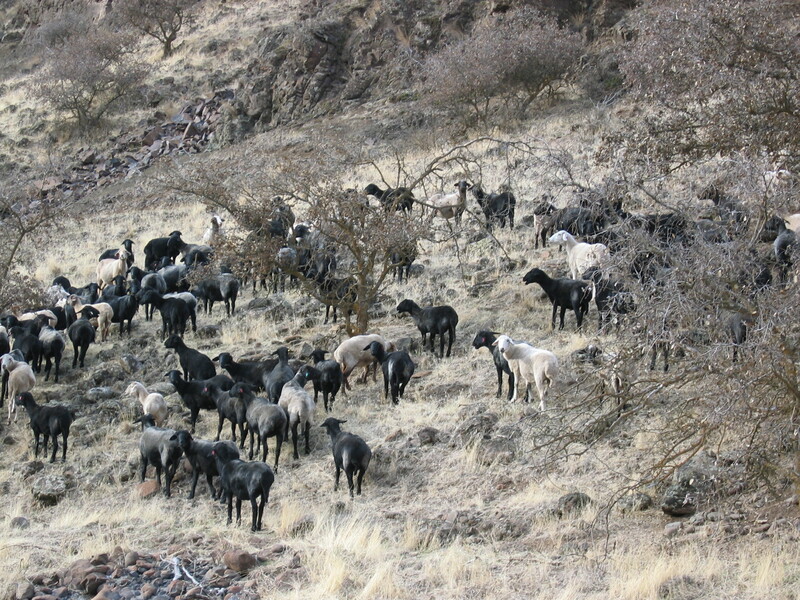 What is so striking in this photo gallery is the uniformity of the sheep, a study in black, classic and elegant.